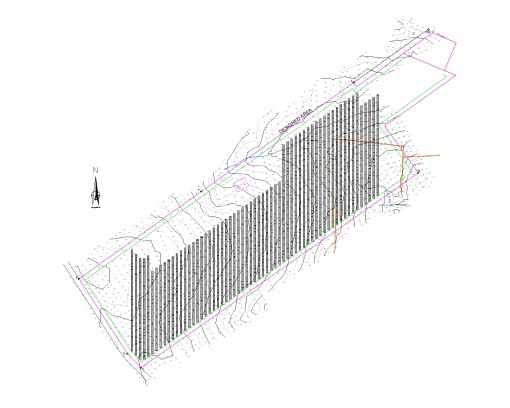 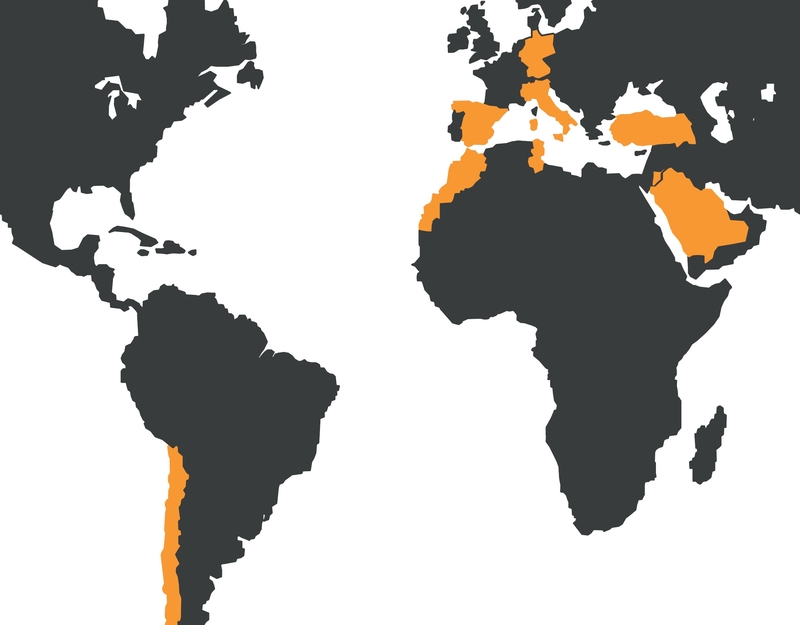 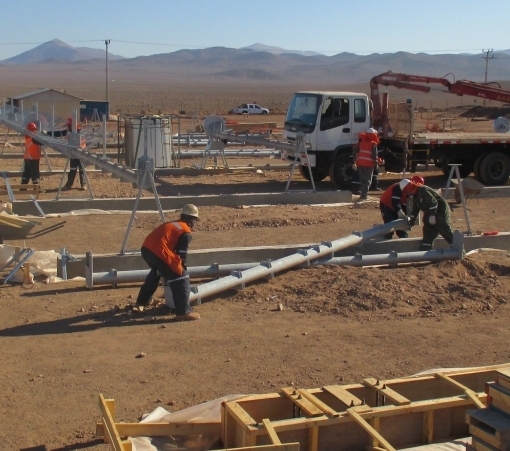 SOLTIGUA’S UNIQUE CROSS TECHNOLOGY PRODUCT PORTFOLIO IS MATCHED BY ITS BROAD GEOGRAPHICAL REACH, WITH PROJECTS REALIZED ACROSS 4 DIFFERENT CONTINENTS, SUPPORTED BY A COMPLETE RANGE OF SERVICES AVAILABLE THROUGHOUT THE ENTIRE LIFE OF THE SOLAR PLANT. 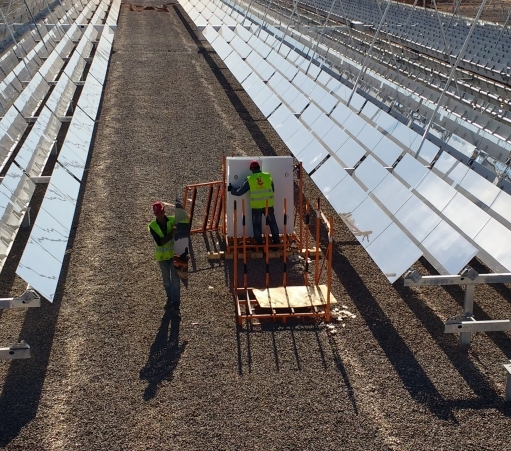 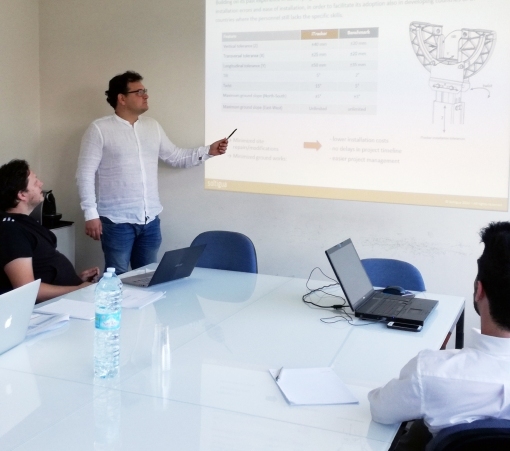 After successfully delivering and commissioning many solar plants across four different continents, Soltigua has developed its own methodology to address the key success factors of solar projects and to provide a dedicated support to each of its clients. 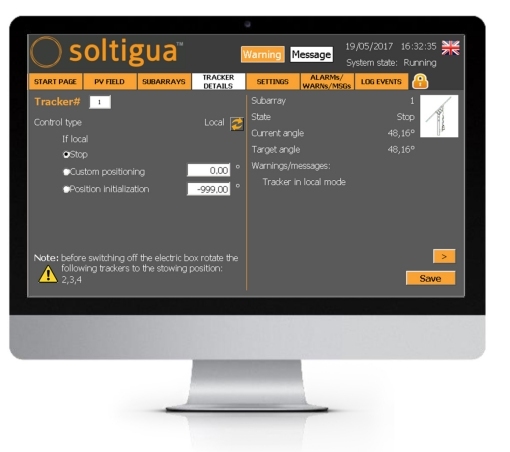 The Soltigua method has been developed upon the feedback constantly received by customers and construction partners and is based upon five key pillars, which we shortly summarize below.